Beloved brothers and sisters in Christ, you who have been faithfully following the messages from the Blessed Virgin Mary to this Visionary, for the past six years, and who are concerned about the status of this on-going miracle. We would like to inform you that the miracle is still on-going up to the present day. The last message from the Blessed Mother was posted on September 16, 2014. However, due to an unprecedented physical pain experienced by the Visionary, since she is a willing victim soul, she has not been able to convey the contents of the messages and the visions which she continues to receive from the Blessed Mother, since the last message was posted. We appreciate your understanding and would like to remind you, that these messages are to be taken seriously and not to look for more messages out of curiosity. Since the Blessed Mother has already revealed to Her children, through these messages, all that she wished to emphasis regarding our Catholic Faith, and to urge us to be prepared for The Second Coming of our Lord and Savior Jesus Christ. The Visionary is accepting and bearing her sufferings patiently and uncomplainingly, and was assured by the Blessed Mother that her suffering is causing the salvation of many souls. Please keep the Visionary in your prayers, and we promise to keep you abreast of any new developments. Thank you and God bless you. 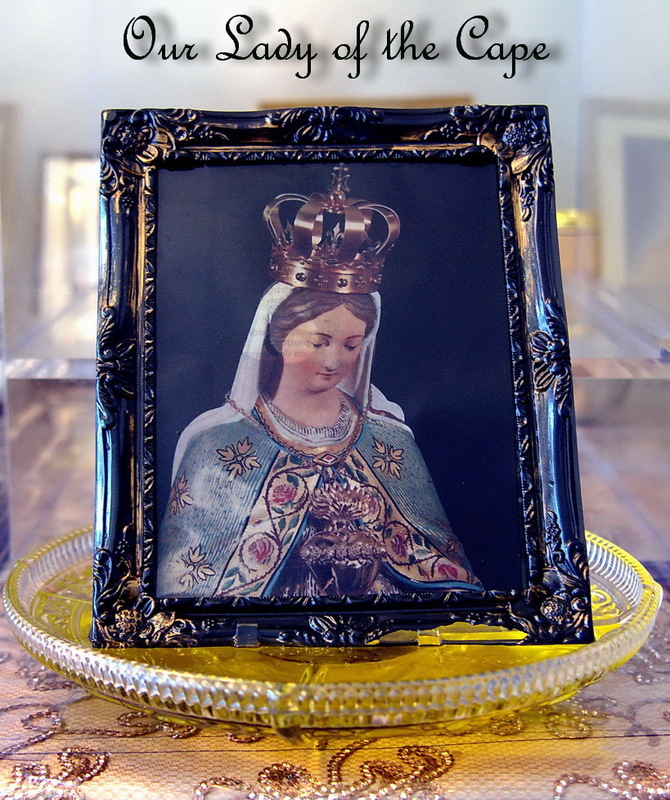 See the video of "Our Lady of the Cape"